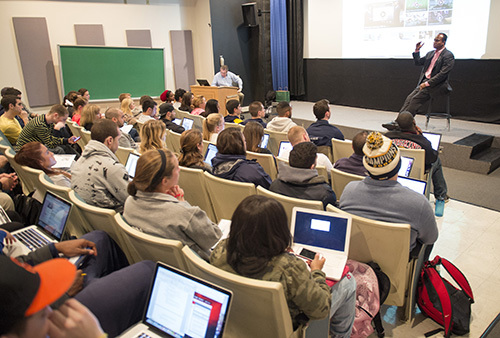 Respected leaders and well-known on-air sports journalism talents make regular visits to campus for classroom sessions, guest lectures and special events. Those interactions allow students to learn from industry leaders and begin building a network of potential career contacts. 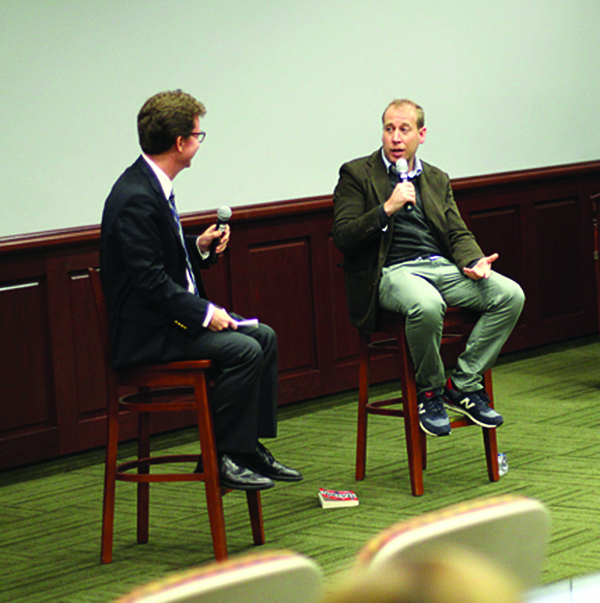 ESPN Senior Vice President Rob King talks about "SportsCenter" and more during his campus visit. 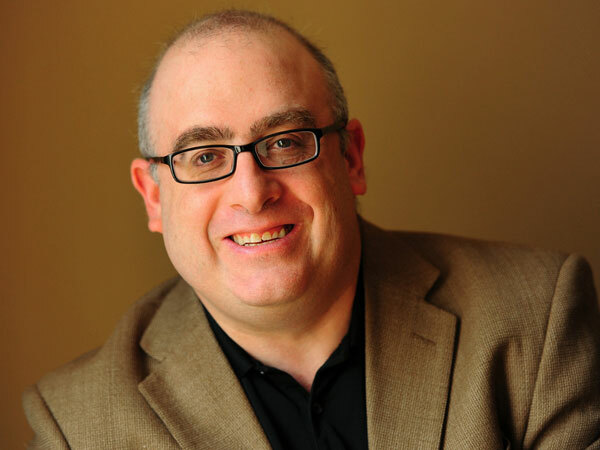 Alumnus and author Michael Weinreb discussed his book "Season of Saturdays" and was a special guest in three classes during a busy campus visit. Peter King of Sports Illustrated discusses one of his favorite stories on The MMQB. 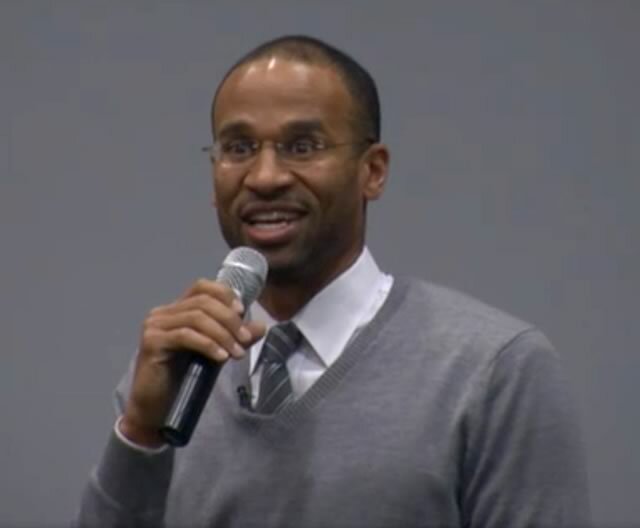 Jesse Washington of The Associated Press discussing race and ethnicity in sports on Nov. 6, 2013. 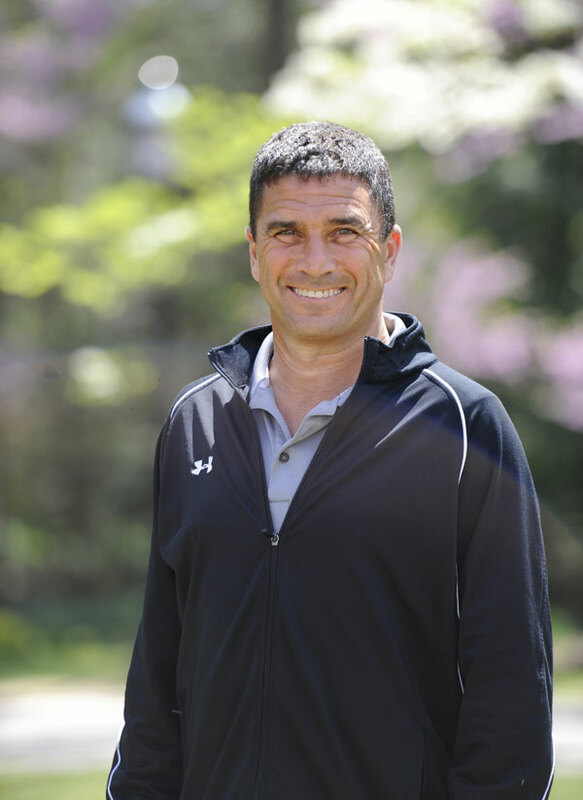 Joe Posnanski discussed his book, "Paterno," in 2012. 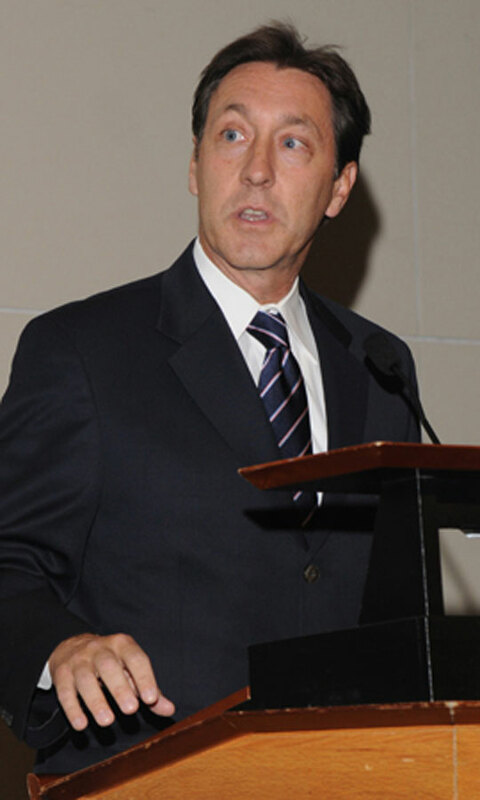 A conversation with Tom Verducci in 2011. 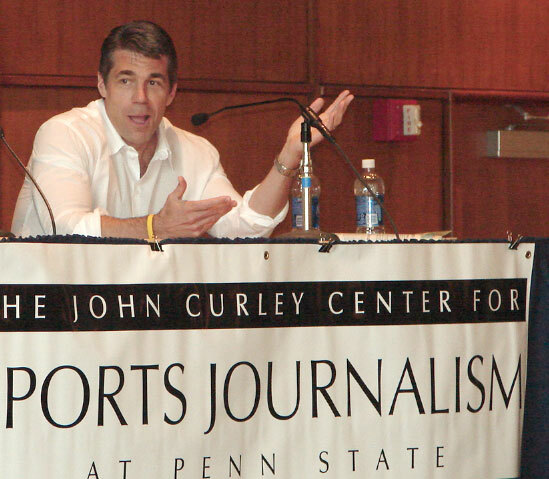 Q&A event with Chris Fowler in 2009. 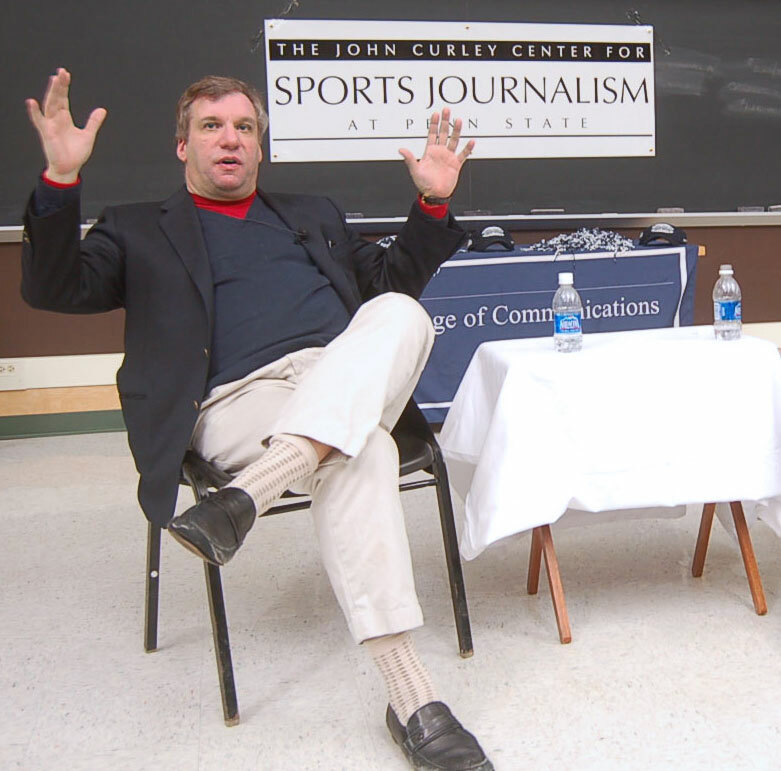 Special event in 2009 with John Feinstein. 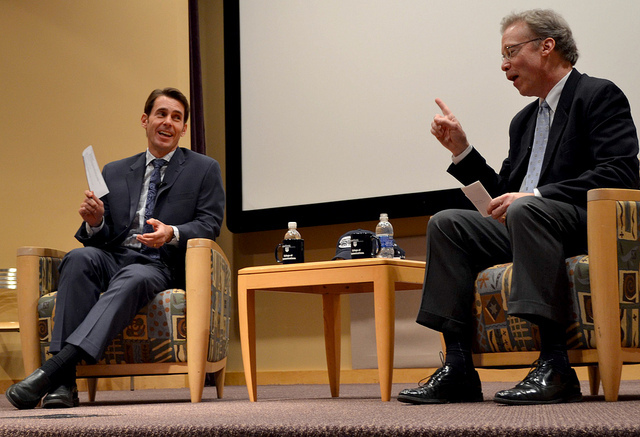 George Bodenheimer, president of ESPN, discusses the evolution of ESPN. 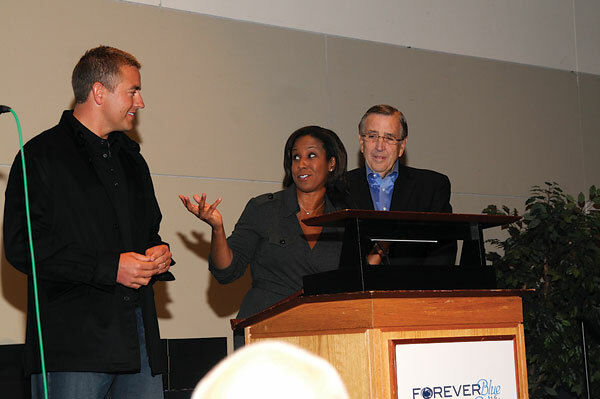 Q&A with Brent Musberger, Kirk Herbstreit and Lisa Salters in 2008. Lisa Salters, was part of the 2007 discussion, "Covering the Big Game." 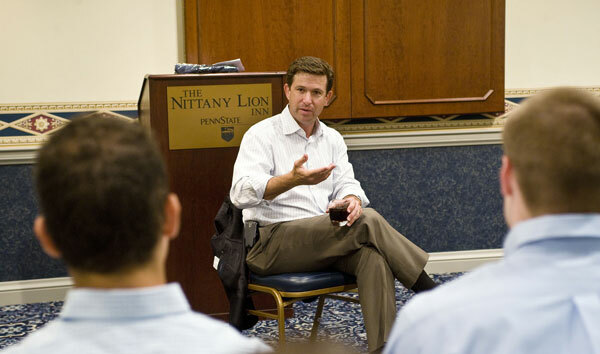 BTN president Mark Silverman on campus in 2007. 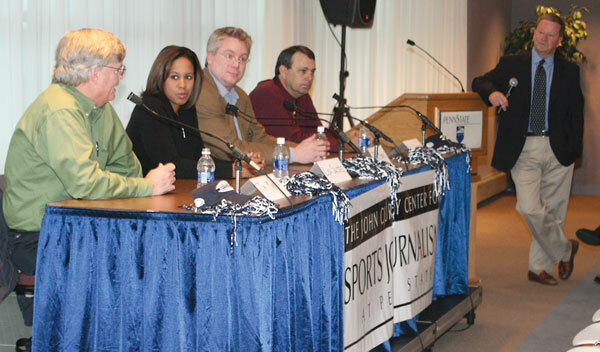 A 2006 panel discussion featured Fox Sports director and Penn State alum Rich Russo. 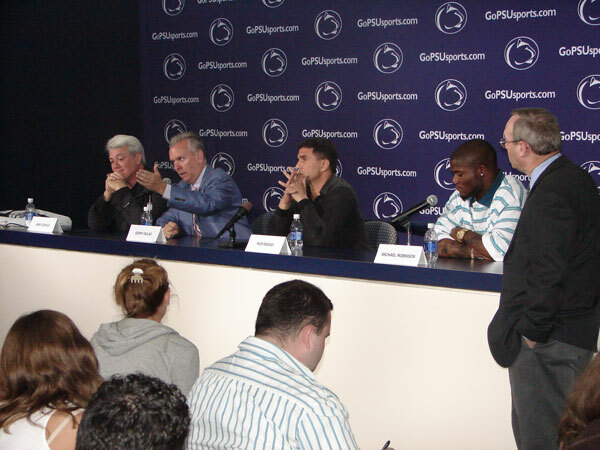 A 2006 panel included Jimmy Cefalo of WPLG-TV, Gerry Dulac of the Pittsburgh Post-Gazette and Michael Robinson of the Seattle Seahawks. 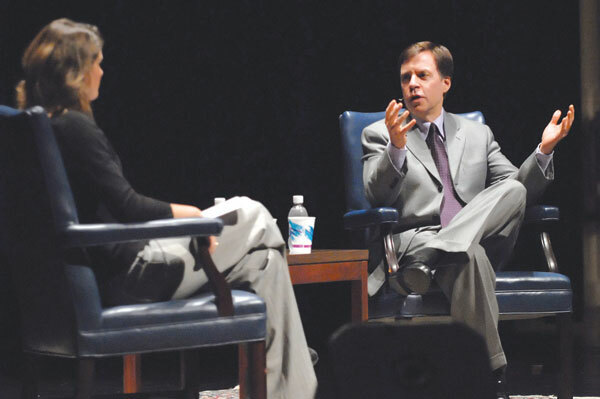 Bob Costas speaking on campus in 2006. 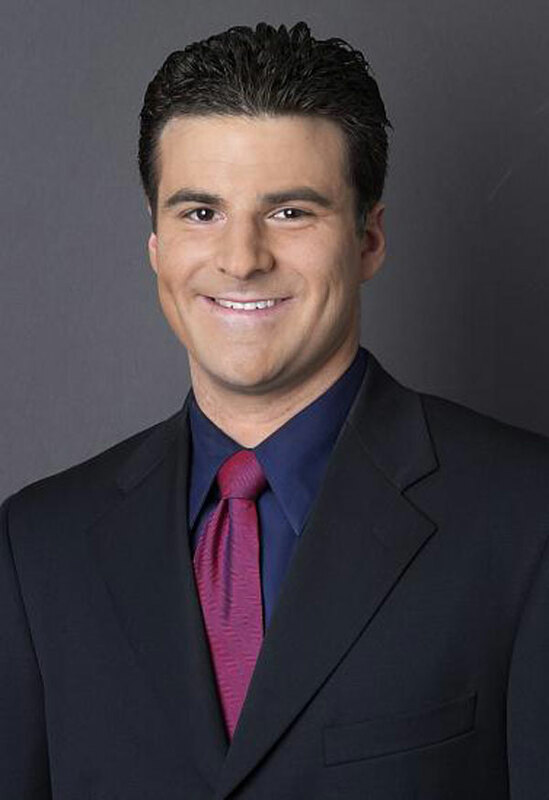 Darren Rovell, ESPN sports business journalist, visited in 2004.